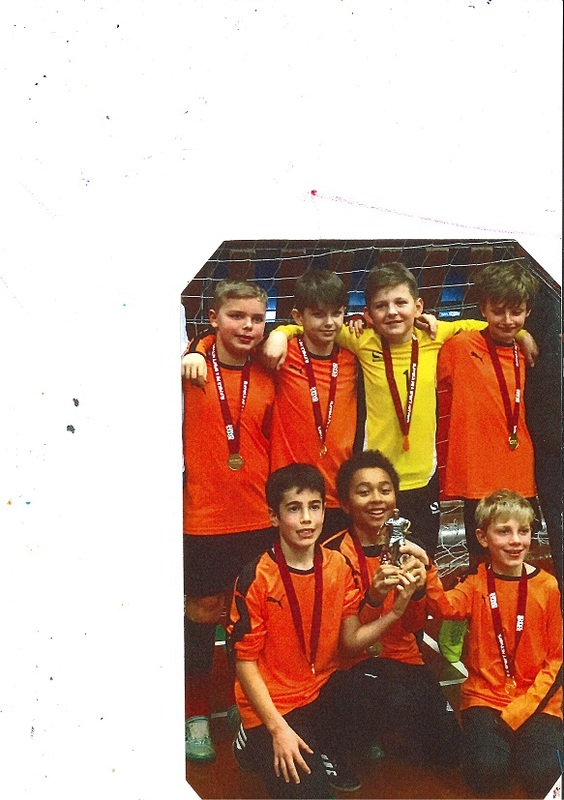 CONGRATULATIONS once again to the Bealings Football team for winning the Futsal Semi-Finals!!!! Futsal Final here we come!!!! CONGRATULATIONS to Bealings Football team!!!!! 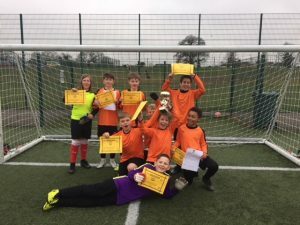 2019 Champions of the Kesgrave Pyramid Schools Football Tournament!! 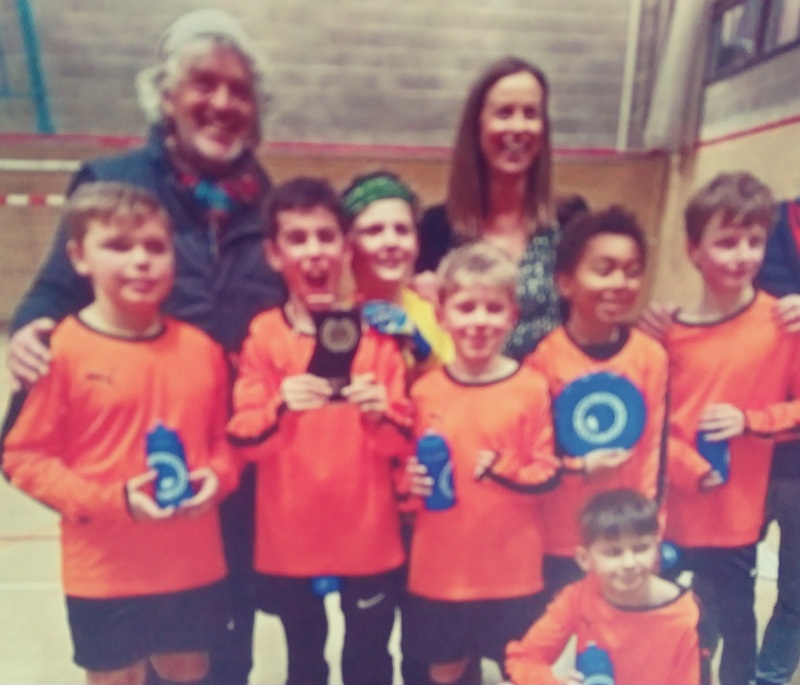 Ipswich and South Suffolk U11 Futsal Champions!!!!! 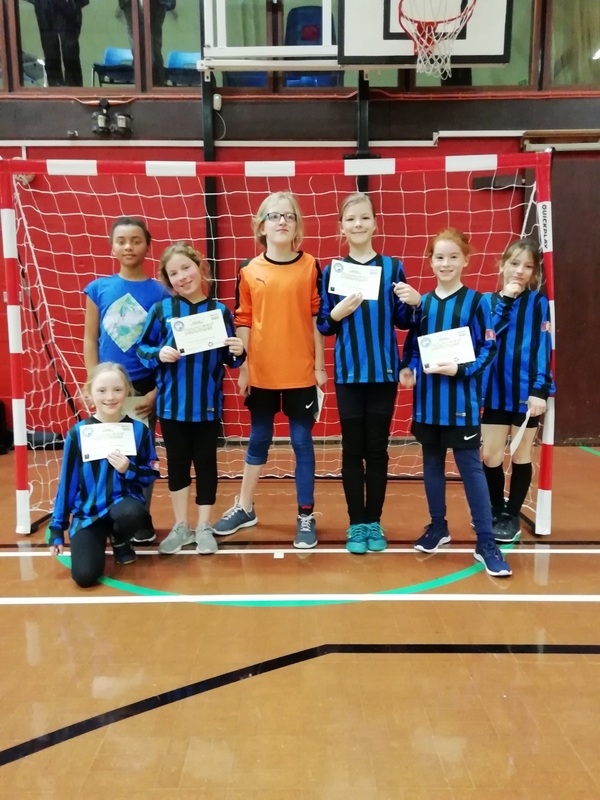 Third in South Suffolk and Ipswich Girls Futsal!!!!! 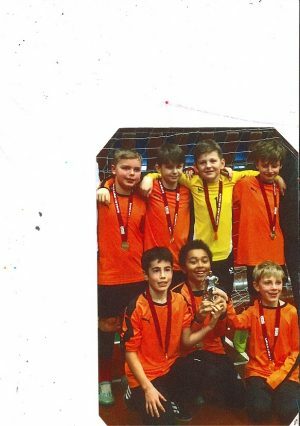 BEALINGS FOOTBALL TEAM FINISH 3RD IN SUFFOLK AT IPSWICH TOWN FOOTBALL CLUB TOURNAMENT AT PORTMAN ROAD. 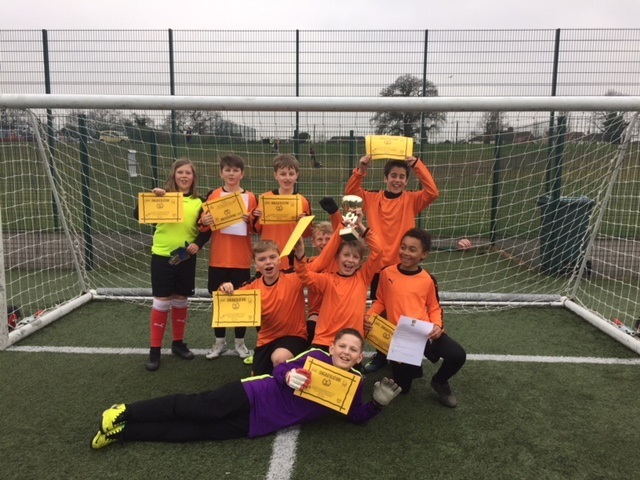 BEALINGS FOOTBALL TEAM ARE THE AREA SCHOOLS CHAMPIONS 2018, FOR THE 3RD SUCCESSIVE YEAR! This is a marvellous achievement and a wonderful follow up to our runners up position achieved in 2016!